How Can I Implement Choosing Wisely in My Practice or Health System? How Can I Implement Choosing Wisely in My Community? 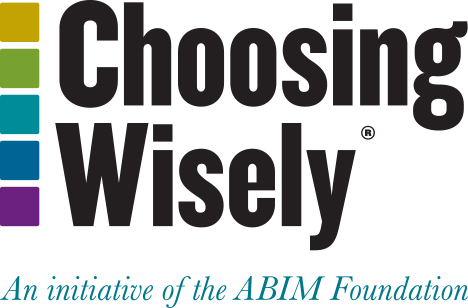 Download the Choosing Wisely app on your iPhone/iPad or Android device.